This item has been added to your cart! Proceed to Checkout. 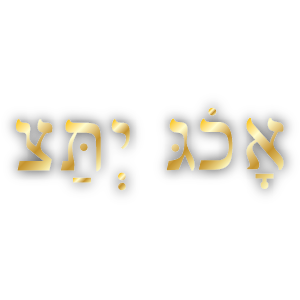 Unpack the translation of the Kabbalistic Miracle Prayer, Ana B'Ko'ach, overlaid with healing cat purring frequency. The prayer invokes the primordial forces of creation and includes the 42-letter name of God. Use this learning tool to pray the prayer daily and learn the meaning of the prayer as you pray it. You don't need an account to purchase a tool from us. Simply click on the buy now button and you'll be redirected to PayPal to make your purchase as a guest. The download will be immediately available as soon as you are directed back to the site. Watch now before you buy! Please remember to turn the resolution settings up higher so that you can see the words clearly.